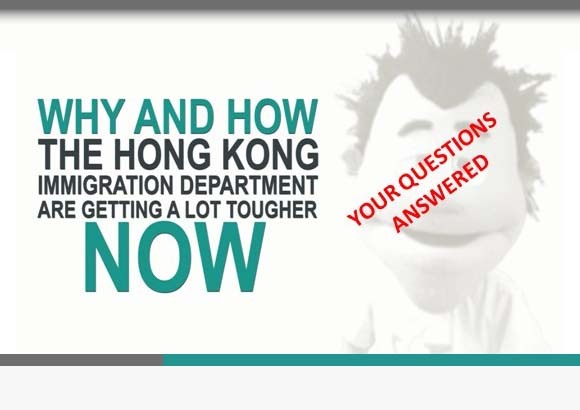 The Hong Kong Immigration Department website is good for a few things but not very good at all where it counts – namely, indicting to you your chances of success in getting your Hong Kong residence visa application approved. You see, immigration policy in Hong Kong is governed by highly confidential guidelines which the general public or, indeed, even professional practitioners do not have access to. And these guiding principles are dynamic and shift to suit the contingencies and needs inherent in Hong Kong’s economic circumstances at any moment in time. So, it’s a moving feast and, unless you are dealing with immigration applications day-in, day-out, it is almost impossible to glean what the current approach the HKID are taking to in approving certain applications such as those for employment and investment visas. 1 Firstly, it sets out the policy mantra (what I have couched the approvability tests) for each type of visa application describing the consideration criteria. 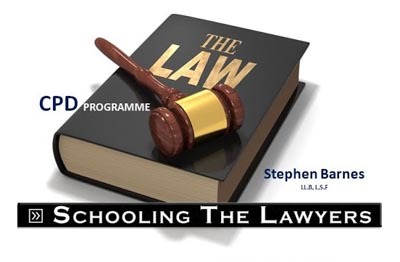 2 Secondly, it provides a general list of documents that need to be prepared to pursue your application – but doesn’t explain what they are looking for on these documents and in this respect they are inviting you, as it were, to lift up your skirt and show them everything. 3 Finally, it tells you how to go about initiating your application and sets up your expectations of, potentially, a 4 week case consideration time line to outcome notification. The HKID website is informative but not especially useful as the the role of the Immigration Department is one of poacher and gamekeeper: their job is to inform and decide, not to advise. Consequently, the Immigration Department website should not be taken as the definitive guide to application approvability. The hundreds of people each month who search for ‘case refusal’ ‘application denied’ and ‘visa appeal’ on our Visa Handbook and the Visa Geeza websites is testimony to this fact. The HKID website only tells you 2/3rds of the story! Getting a working visa for Hong Kong is just a matter of filling in the forms, isn’t it?